2 Cleared Lots sold as one, fronting on state maintained road. 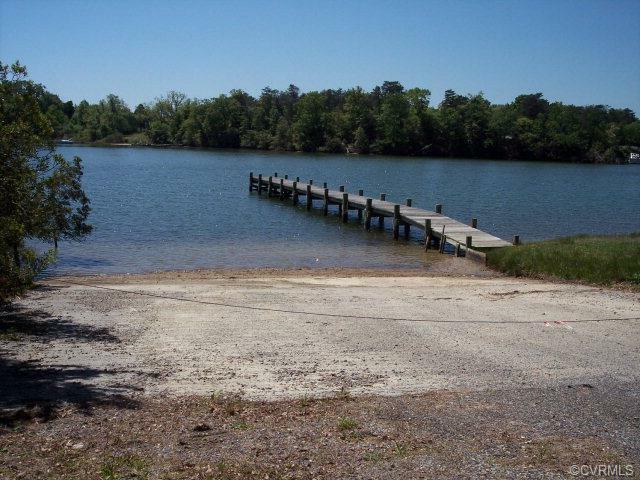 Community PIER, Ramp and Beach area are available for association members. Minimal yearly fees of $75. Pier is on Sturgeon Creek which is a Lovely protected area by the mouth of the Rappahannock River and the Chesapeake Bay. Close to Town, Restaurants and shopping. 4 bedroom septic was installed but in need of repair.